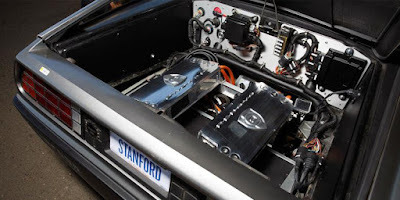 Researchers from Stanford University, California, USA, had another ideas in the development of autonomous technology. Very different from the manufacturer who wants the cars to work and run automatically on the highway, but they chose a more pleasant innovation, which is makes this car can be drifting automatically in the circuit. The study object used was also of interest, namely the DeLorean DMC-12, a very famous car from the 'Back to the Future' movies. The typical car which has the gullwing doors and also the only one who ever produced by the DeLorean Motor Company. On Tuesday, October 20, 2015, a DMC-12 car with the autonomous technology is introduced. The car, named 'Marty' like the character played by Michael J. Fox in the movies, and was able to take the burning tires action or drifting. The action is better than any human driver because the computer systems can control the limits of traction. In addition, the technology also can avoid a scenario of extreme accidents. "We're not developing automated vehicles on the roads that could produce a white smoke cloud of tires. Even though it was cool," said Stanford professor, Chris Gerdes, as reported by Automotive News. If in the movies, the DMC-12 car need the plutonium radioactive element and electrical power similar the needs of a small sized nuclear plant of 1.21 gigawatts to move and visit the future. While Marty is designed as an electric car and as the result of collaboration with Renovo Motors. 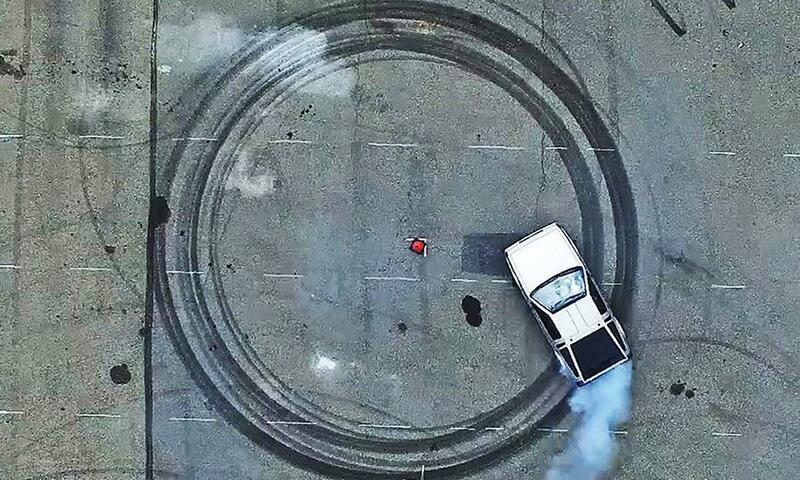 Let's check out the car tires burning action in the video below.